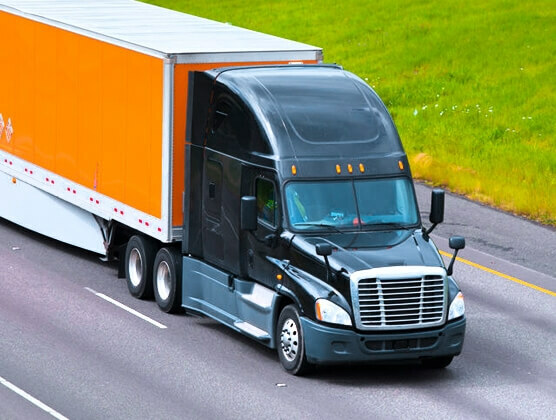 Port Wentworth’s transmodal amenities include 2 major interstate expressways at your fingertips, along with an international shipping port and an international airport at your doorstep. The Georgia Ports Authority is a leader in the operation of modern terminals that deliver goods to national and global markets. 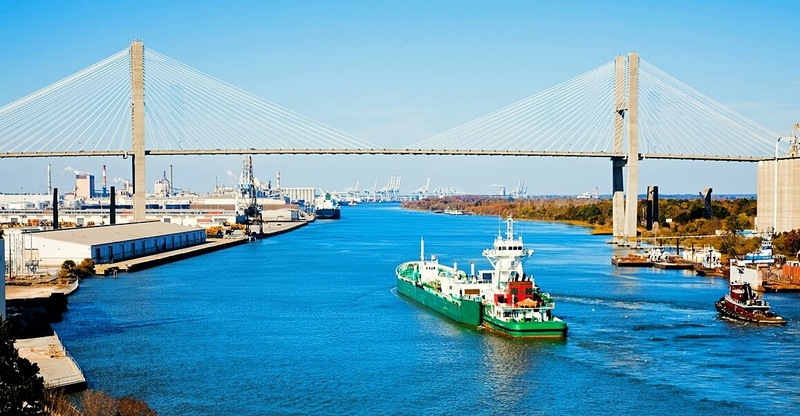 The Port of Savannah, the 4th busiest port in the nation (and growing!) specializes in handling container, refrigerated, breakbulk and RoRo cargoes (tractors, buses and trucks, or oversized cargo loaded on special trailers). Georgia’s deepwater ports and inland barge terminals support more than 352,146 jobs throughout the state annually and contribute $18.5 billion in income, $66.9 billion in revenue and $2.8 billion in state and local taxes to Georgia’s economy. Getting to Port Wentworth, Georgia, is easy and safe. The Savannah/Hilton Head International Airport is centrally located to the Coastal Empire of Georgia, the Golden Isles and South Carolina’s Lowcountry at the border of Georgia and South Carolina. The airport offers service by Allegiant, American, Delta, JetBlue, Sun Country, and United, with multiple flight times for the convenience of its patrons. The nearest general aviation airport is MidCoast Regional Airport (LHW) in Hinesville, a joint public- and military-use airport within Fort Stewart, 45 minutes south of Savannah. Goods manufactured in the Port Wentworth, Georgia area are easily transported to their destination via CSX Transportation and Norfolk Southern Railroad. Norfolk Southern rail - Savannah (local). Visitors can also get to the Port Wentworth/ Savannah area by rail. Amtrak serves Savannah with a station hear Interstate 516. The Port Wentworth and Savannah, Georgia, area is a sailor’s paradise! The Savannah River is a navigable river with a 9-foot channel depth and a public barge dock at Savannah. The Savannah Seaport maintains a channel depth of 42 feet. Between Savannah, Georgia and Tybee Island, Georgia, there are at least six marinas.